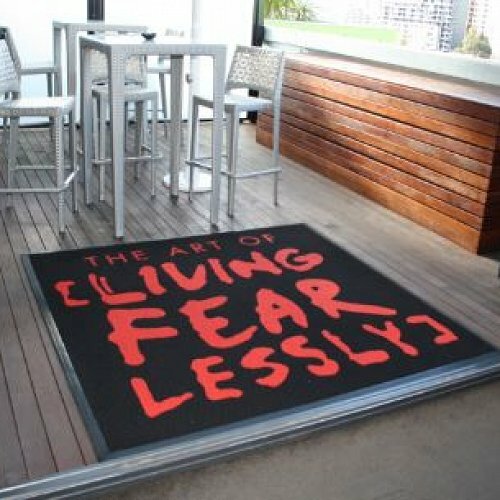 The UltraGuard Logo Inlay Mat is manufactured using high quality, durable, stain resistant polypropylene carpet. This style of carpet allows us to craft unique mats that combine stability and functionality with impeccable image presentation. * Easy to clean, just vacuum or hose down. 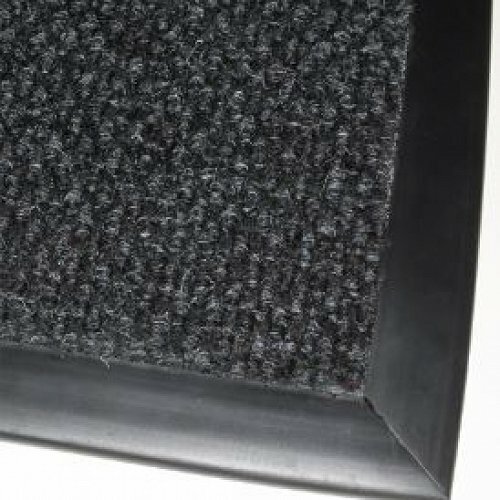 For our Winter Special we are offering 20% off our entire range of Entrance Mats. Request a quote for this product today. Please note: Offer is valid until July 6th 2018. 20% saving applies to our standard wholesale pricing.